Fitchburg Festival of Speed has been chosen as host of the Wisconsin Cycling Association Wisconsin State Championships. Spectators can watch criterium cycling races throughout the day as participants hit speeds upwards of 30 miles per hour while battling for $5,000 in cash prizes. 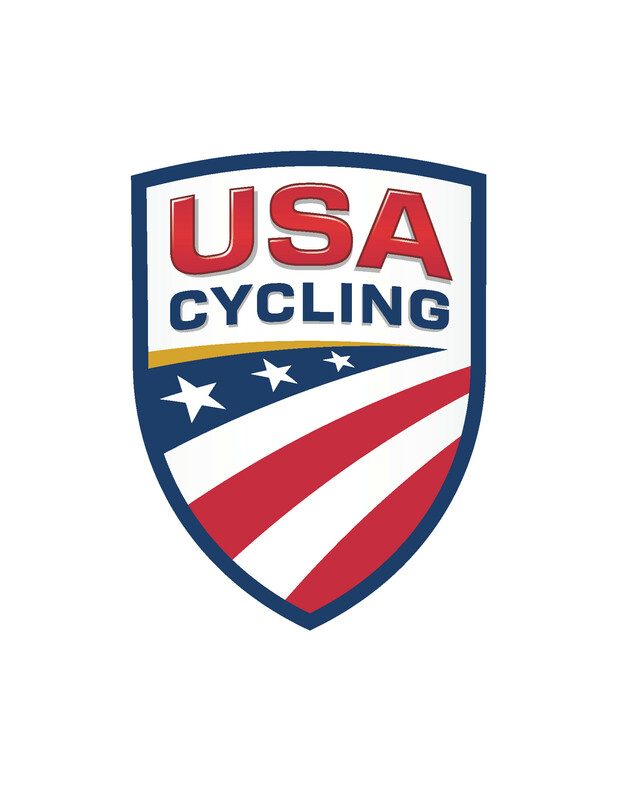 The cyclists will be competing on a closed-loop format near the Fitchburg Center - Agora Pavilion, providing spectators plenty of vantage points to view this one-of-a-kind event.